sau 32400 de puncte. Detalii. 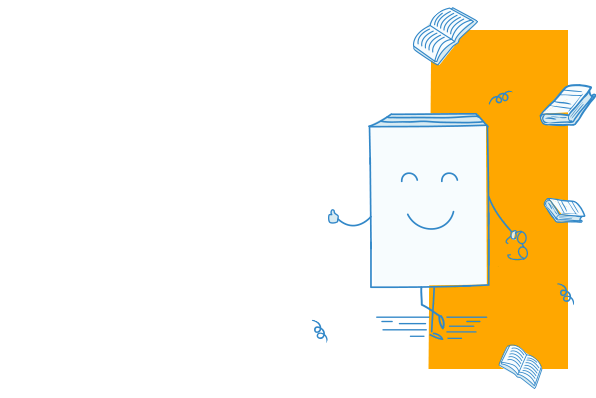 If you're involved professionally in the UK's criminal justice system, whether judge or advocate, `Banks on Sentence' should be added to your professional library as a priority! Certainly in our experience the vast majority of criminal barristers, solicitors and judges have been found to be in possession of it. Since the first edition appeared in 2003, `Banks on Sentence' has come to be regarded as the leading text on all matters connected with sentencing, quickly revealing its superiority over traditional texts which were often less than reliable and not entirely up to date. As the modern statement on this difficult subject, `Banks on Sentence' continues to make its appearance in any number of criminal courts; `a welcome feature on every Crown Court Bench,' as Rafferty LJ has said. Writing in the `Views' section which prefaces the first volume HHJ Jeff Blackett refers to it as `a simple guide to the most complicated areas of sentencing', well indexed and logically laid out. 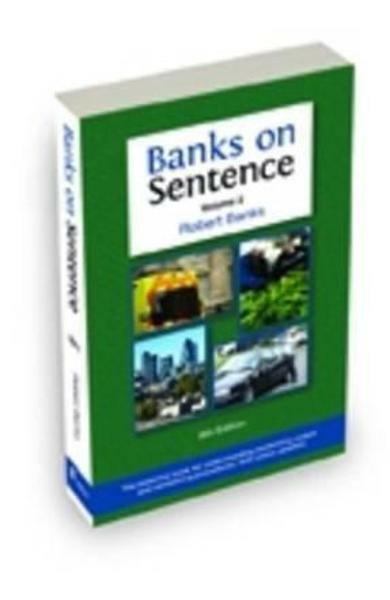 Cartea Banks on Sentence - Robert Banks face parte din categoria English legal system a librariei online Libris.ro si este scrisa de Robert Banks.